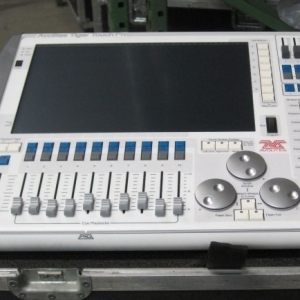 Pearl Expert is based on the Pearl 2004 operating system, retaining the user-friendliness and accessibility of Avolites Pearl consoles. 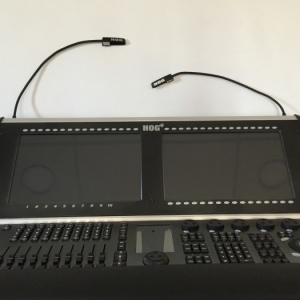 Pearl Expert is powered by the new Intel CORE?Duo Processor giving an exceptionally high speed button response which is particularly useful for 'Take Over', and busking with Timed Palettes. 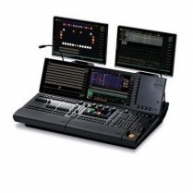 An additional 5 sub master playbacks make a total of 20 the most of any console in its class ensuring every type of show, and user, has all the playbacks they need, instantly accessible. New Add and Swop buttons for the top row of faders allow easy, uncompromised placement of fixtures and dimmers, on all 60 preset faders. The new 'Colour Picker'. 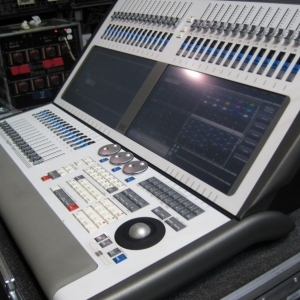 a highly requested feature from the Diamond 4 console, gives instant rapid and intuitive control of CMY and colour mix devices. This is the first of many D4 features for future software releases in Pearl Expert. A Unique new ? ?Split Roller separates the 20 Sub masters into two banks of 10 allowing live mix and match of memories, adding a new dimension to ? ?buskability, this feature is ideal for operators who enjoy being right ? ?in the mix with the band. The Internal Hard Disk gives virtually unlimited internal storage of shows. USB Memory storage together with a CD/DVD re writer (and a floppy disk drive) gives show portability and long term backup. Pearl Expert includes the industry standard Ethernet protocols. Along with Pearl Expert, the Pearl 2004 has been upgraded and is now known as the Pearl 2008 which includes USB memory storage. 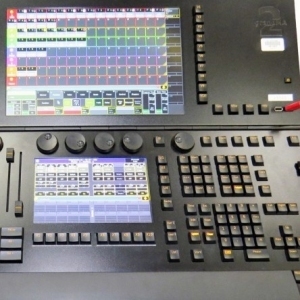 Shows created using Pearl 2004, 2008 or Expert software are interchangeable and compatible. 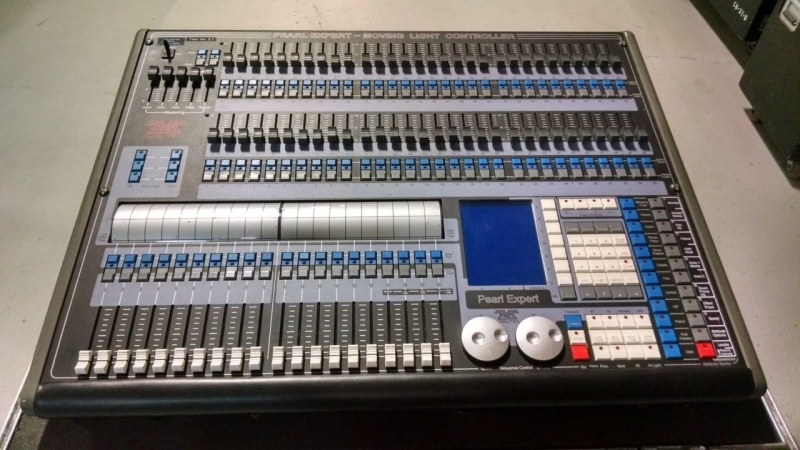 Pearl Expert - Pearl Expert with flight case in excellent condition. Previously used on an installation. Pearl Expert Titan - Pearl Expert Titan in good condition. Pearl Expert - Pearl Expert in great condition. 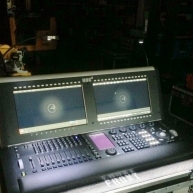 Pearl Expert with Titan wing - Corporate used Pearl Expert with Titan wing and flight case in great condition. 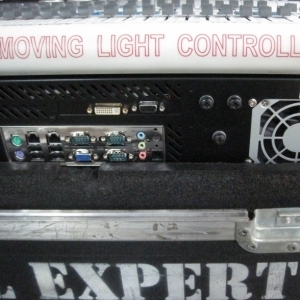 Pearl Expert - Corporate used Pearl Expert with flight case in excellent condition. 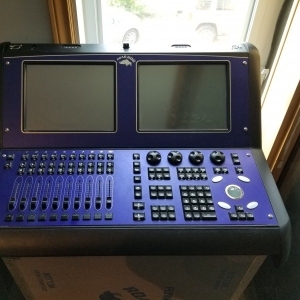 Pearl Expert - Corporate used Pearl Expert with Titan Touch wing and 15" monitor in great condition. Pearl Expert Titan - Has Never Been out of the Box. It's Still in the Bubble Wrap and Original Cardboard. From 2010. Pearl Expert Titan - Demo used Pearl Expert Titan with flight case in mint condition. 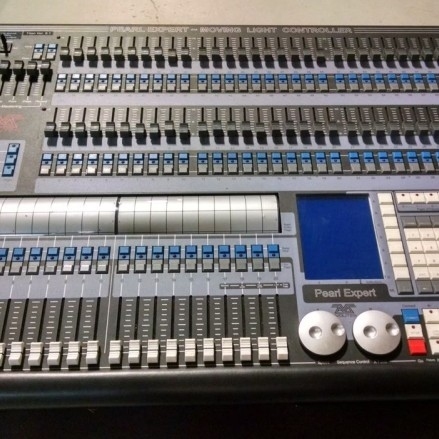 Pearl Expert - Pearl Expert in good condition. 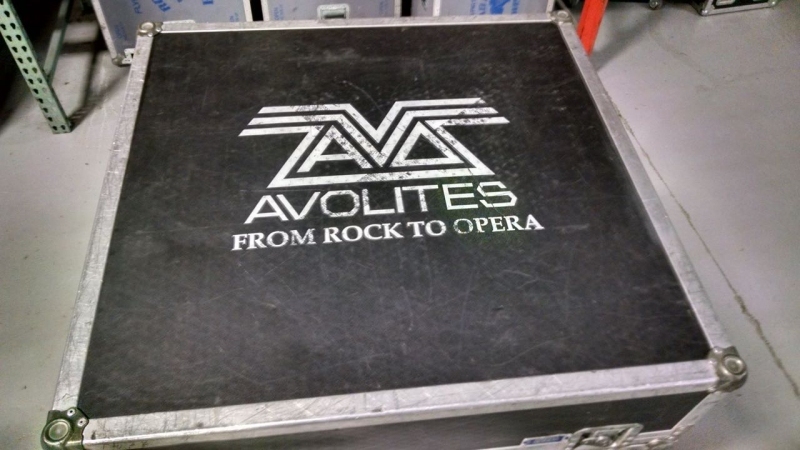 Previously used on tours. 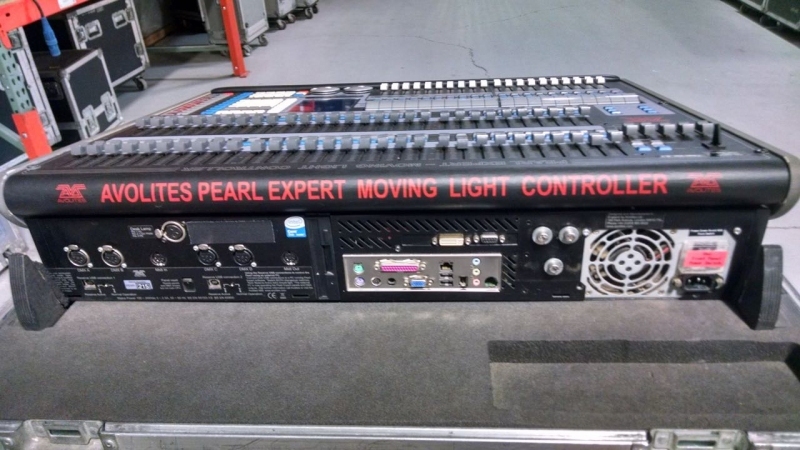 Pearl Expert - Pearl Expert with flight case in good condition. Previously used in rentals. 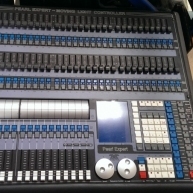 Pearl Expert - Corporate used only. Includes Expert Touch wing. 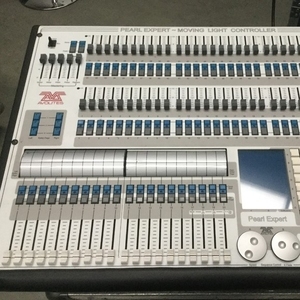 Pearl Expert - Used on corporate events only. Can upgrade to Titan software. Comes with a 7 day warranty. Pearl Expert with Titan Upgrade - Upgraded to Titan. 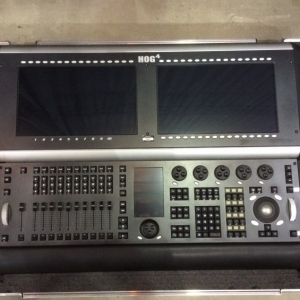 Used in corporate events. Pearl Expert Titan - Pearl Expert Titan in superb condition.